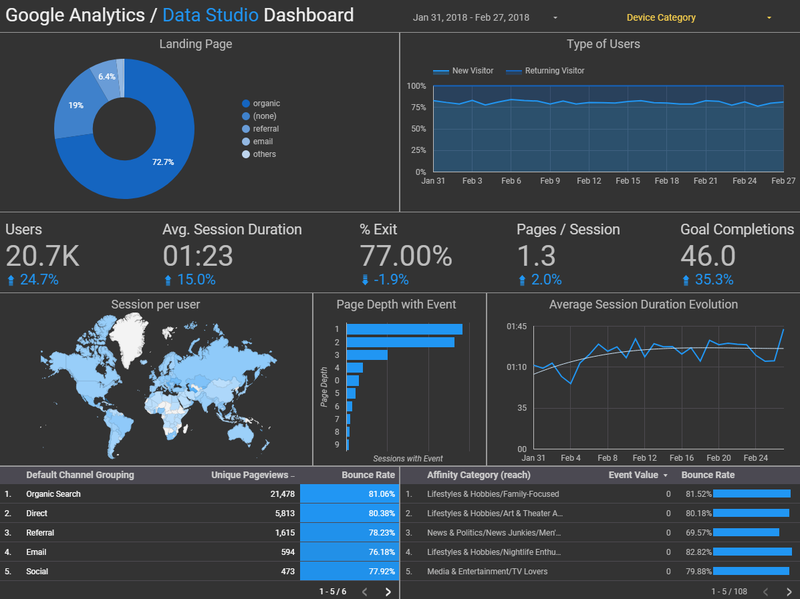 Build custom dashboards to quickly access your most important data. Setup and best practices for levels of your Analytics (account, property, and views). 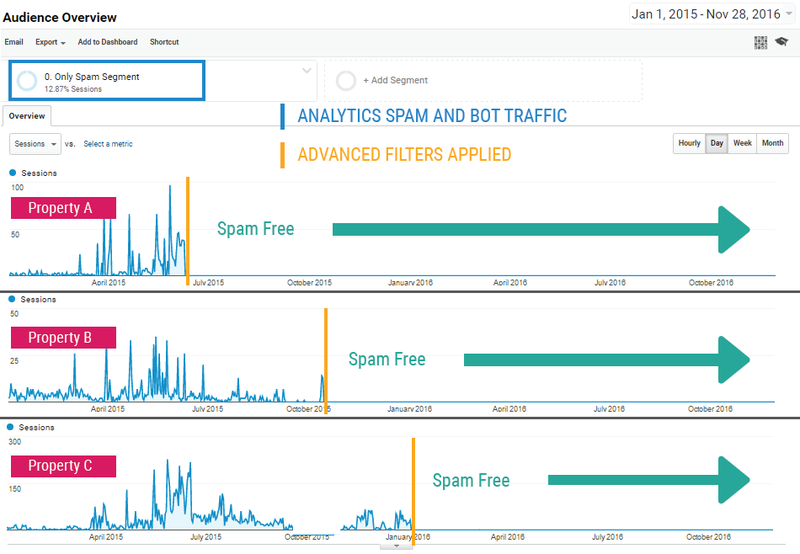 With goal tracking you can extend the information provided by the event to most of the GA reports, for example, you can see which sources are giving you more leads (form submissions), or from which cities you are getting more calls. 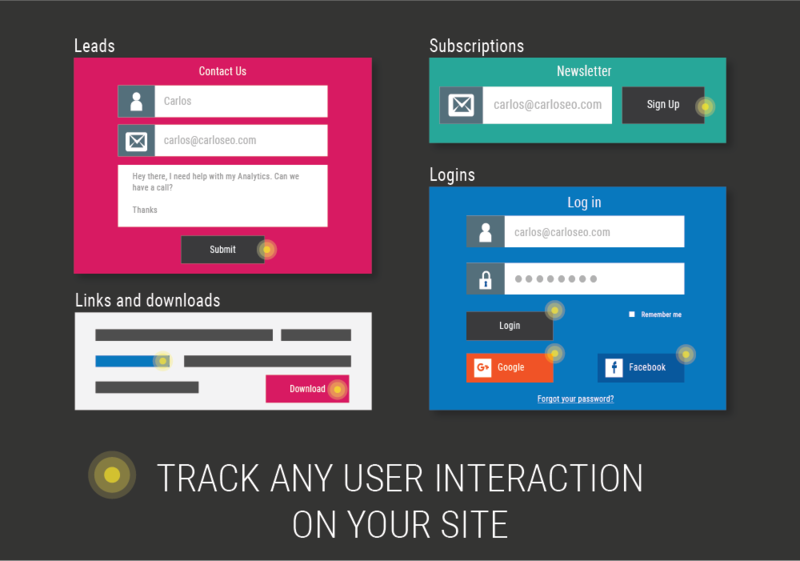 Google Analytics opt-out on demand. But not only that I will also prepare an advanced segment to clean your historical as well. The advanced dynamic IP filtering. 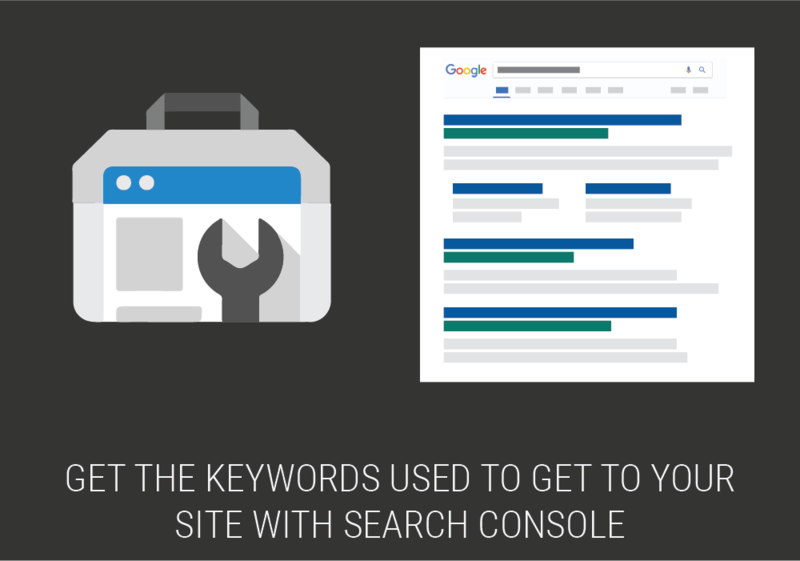 If you associate a Google Analytics property with a site in your Search Console account, you’ll be able to see keyword data in your Google Analytics reports. 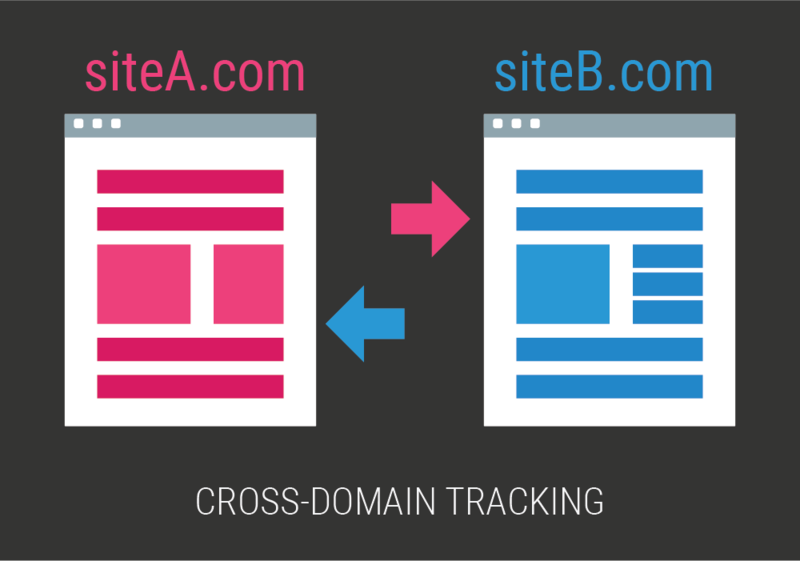 You’ll also be able to access Google Analytics reports directly from the Links to your site and Sitelinks pages in Search Console. An e-commerce site and a separate shopping cart. Main site with a blog. 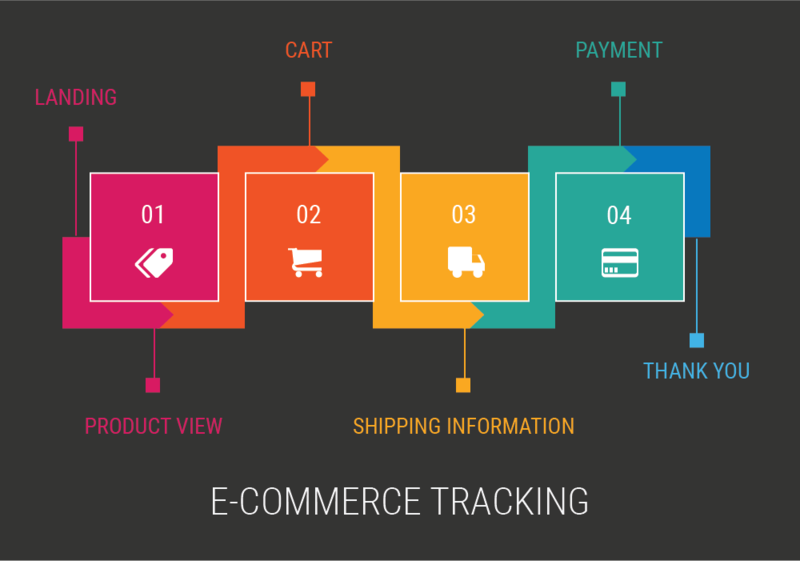 The E-commerce reports allow you to analyze purchase activity on your site. You can see product and transaction information, average order value, e-commerce conversion rate, time to purchase, and other data. Instead of going through all the reports to find the information you are looking for, you can use custom dashboards and reports with a summary of the data you need. 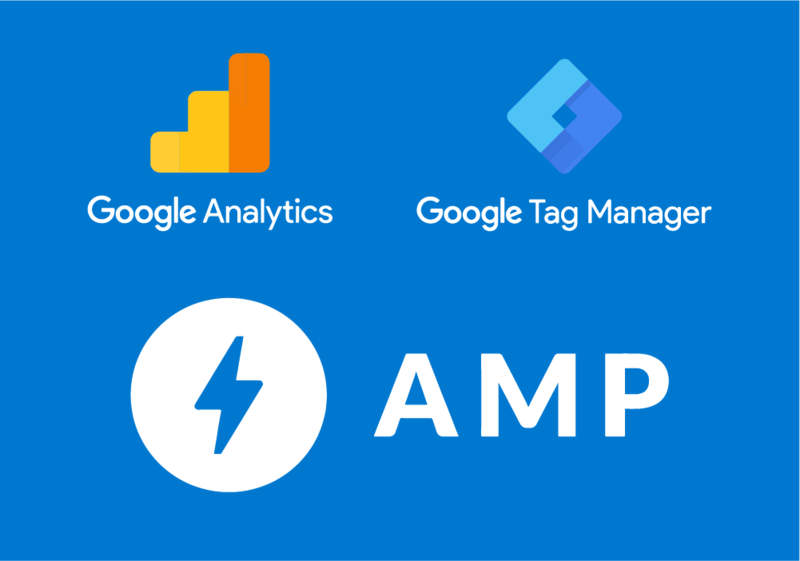 As with the technology, the way of tracking AMP pages is in early stages, so it is not as simple as installing your tracking code in your AMP pages. Additional configurations are needed to ensure your sessions keep consistent and are not duplicated, for example, when a user moves from an AMP page to a regular page. 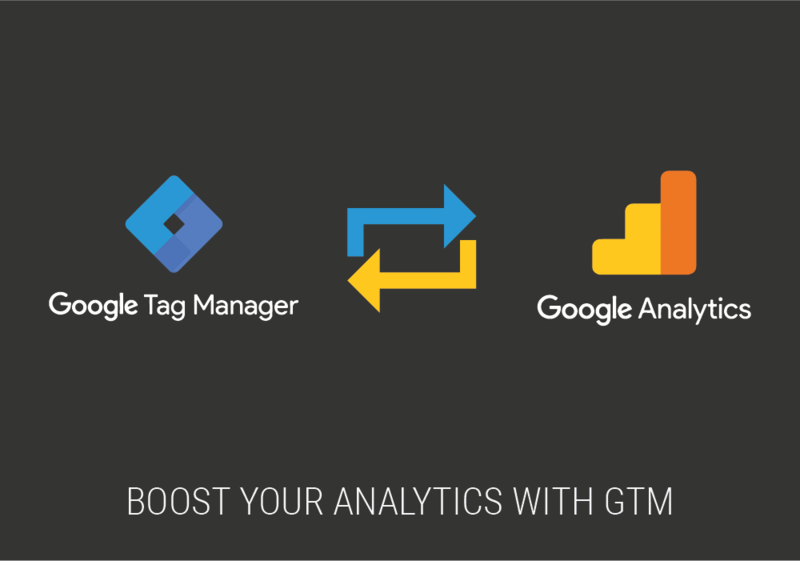 Google Tag Manager is a tag management system that allows you to quickly and easily update tags and code snippets on your website, such as those intended for traffic analysis and marketing optimization. Keeping your code organized by having everything on the same place. 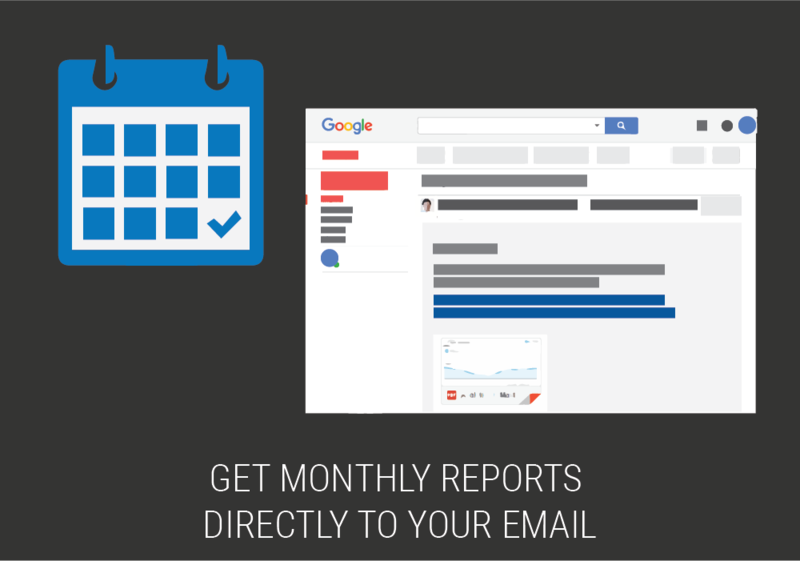 Receive or send monthly/weekly PDF reports about your website performance from Google Analytics. You can use prebuilt reports as well as custome dashboards. Exceptionally clear explanations and, most importantly, the results Carlos generated for my site. He drastically improved the quality of the data on my Google Analytics! We are delighted with Carlos's work in optimizing our Google Analytics reports. His communication is professional, clear friendly and his regular follow-ups incredibly valuable. We have absolutely no hesitation in recommending his services. I don't have to worry anymore about irrelevant traffic clouding my Analytics data. Carlos will help you save time and hassle so that you can get the information your business needs. Carlos has provided excellent service and has helped us significantly with providing more accurate reporting to our clients and has assisted in making better business decisions. Saved us a huge amount of time, super easy and clear instructions to implement and keep on top of with the regular follow-ups provided. Having accurate data was important for us to be able to trust our data in forming decisions for our digital marketing efforts moving forward. Great service, highly recommend! Great results and Customer Service! We reached out for help with an issue we were experiencing yet Carlos went way beyond fixing the problem... We will contact him again for this assistance in any SEO initiatives as they arise. We had a lot of irrelevant traffic in our Google Analytics which was making our analysis a huge pain. Carlos quickly helped us getting our reports in shape. He solved the problems in our google analytics in a very short time. The communication & reporting with Carlos was helpful & supportive. I strongly recommend Carlos! He has work in 2 of our company's analytics and provided detailed reports. 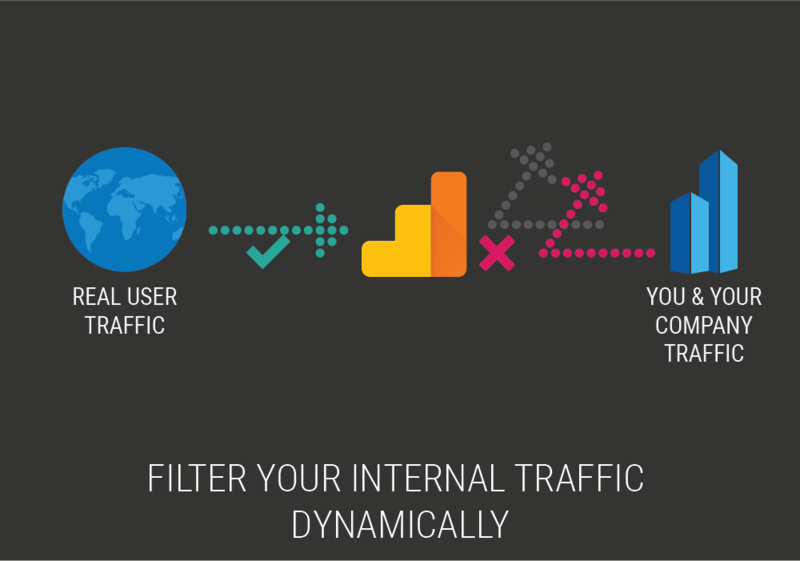 I would recommend this service to anyone serious about monitoring their website traffic. Highly recommended and excellent value! I was offered a brilliant service, and continue to receive excellent ongoing support. My analytics is now accurate and easy to follow. The 'experts' I previously contacted all recognized what the problem was, but none seemed able to provide an effective, across-the-board fix until I came across Carlos. He solved things literally overnight.